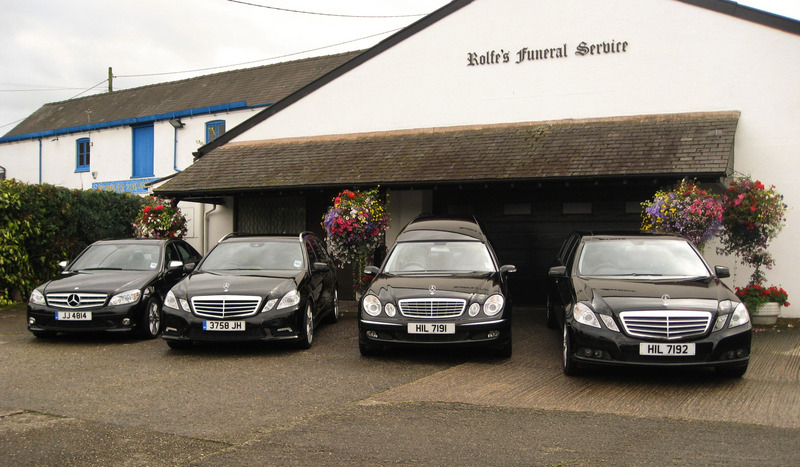 Rolfe’s Family Funeral Service is a family owned and run funeral home in Whitchurch and serving the surrounding north Shropshire area. 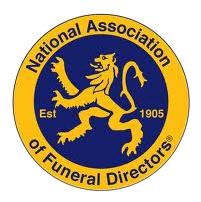 We are members of the National Association of Funeral Directors and we hold a full Diploma in Funeral Directing. At the time that you need the greatest level of support and guidance we will be there for you. With a transparent pricing policy that shows the many service options available to you. Whether it be a large involved funeral or a small private family farewell. 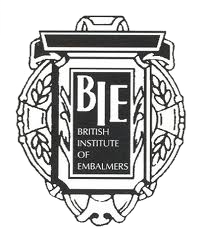 So, for help choosing memorial stones or if you need advice with any funeral services that you need, please contact us here at Rolfe’s Family Funeral Service. You can reach us by calling 01948 662 209, by visiting our offices, or by sending us an email via our Contact page.